BY PIA'S LOOKBOOK IS COMING! 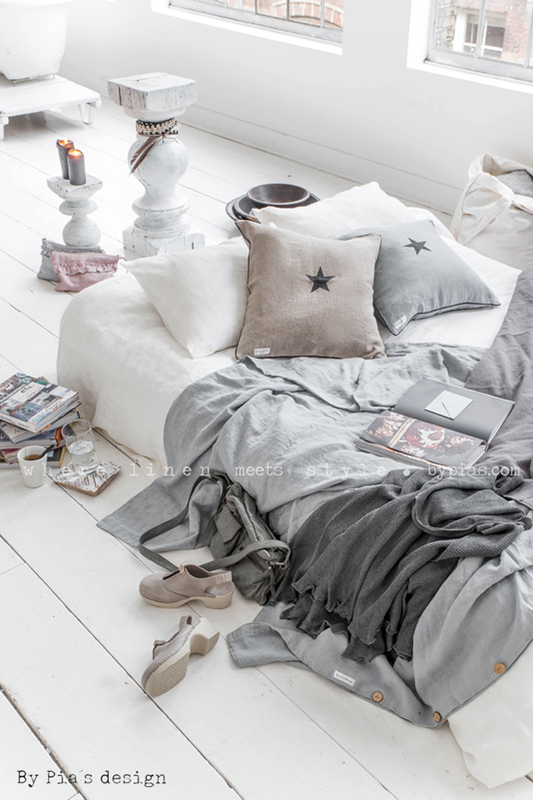 I'm doing here a lookbook for By Pia's linen textiles by my made styling and photos. The first one is about Home textiles, can't wait to share it! © Paulina Arcklin | Paulina Arcklin Photography + Styling 2013-2016. Powered by Blogger. © PAULINA ARCKLIN | Photographer + Photo Stylist | All rights reserved.